RAESA supplies aluminum profiles for the structure and guides of shutters. We can deliver profiles in different colours (RAL chart) to achieve a perfect external appearance. 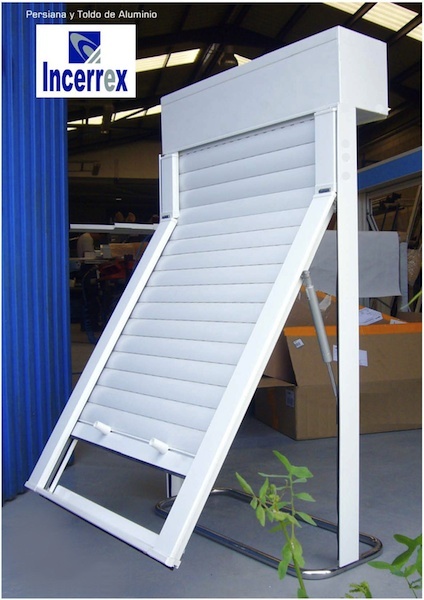 If you are interested in complete solutions, contact us or visit the web from Incerrex (www.incerrex.com), manufacturer of aluminium shutters.